GlobalSpeak Translations is proud to provide your business with the best in technical translations on the web. Our experienced staff works hard to provide you with technical translations that are not only accurate, but also natural and fluid, allowing you to expand your business or brand to new cultures and locales. 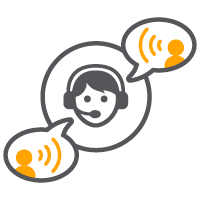 Whether you’re looking for something simple like the translation of a patent or proposal, or something more involved like an overall brand localization, the experienced translators at GlobalSpeak are here to help you make your brand or business look your absolute best no matter what the target language. Contact us today to learn more about our technical translation services and more. One of the many types of services that we are proud to offer our clients is the translation of Port Clearance Certificates for international ships. If you’re an international ship that’s entering the port of New Orleans, you will need to have a port clearance certificate to present as you arrive. This singular document is critical to have upon your arrival, but more than having a Port Clearance Certificate, you must have one that is translated from its original language into English. This document is absolutely necessary for you, and you will not be granted access for entry if it has not been translated. With this in mind, you want to use a translation service that will provide you with a high quality and accurate translation of your port clearance certificates. While you could use a software-based translation service or a translation service that deals with document translation on a general level, the likelihood of encountering errors, issues and inaccuracies with those sorts of services is relatively high. You need to hire a service that not only has years of experience in translating documents, you also need to hire a service that is familiar with the sort of documents that you need to have translated. 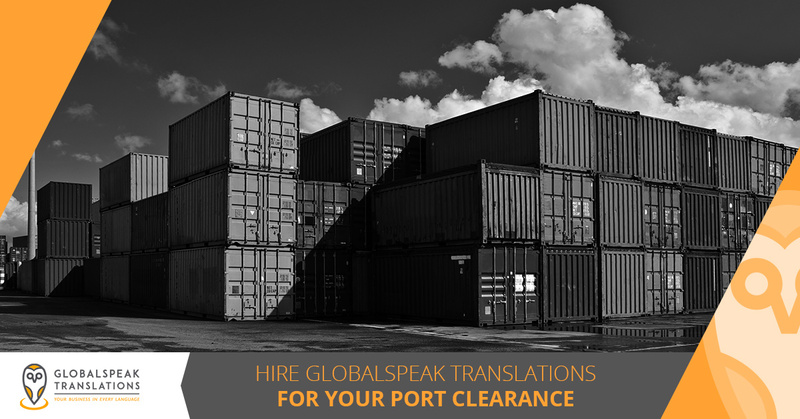 The experienced professionals at GlobalSpeak Translations are here to help you with all of your port clearance certificate translation needs. 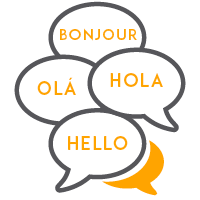 We have years of experience in serving a wide variety of businesses with high quality technical translations. Additionally, we are proud to be working with different shipping agencies to provide you with translations of port clearance certificates for your arrival at the port of New Orleans. Our translation process is one that is handled by a person who not only has experience with documents in your particular field, they are also fluent in the languages that your document is being translated to and from. These two elements combined ensure that not only will your port clearance certificate translation be fluid and natural in how it reads, but it will also use the proper wordage and terminology that is specific to port clearance certificates. 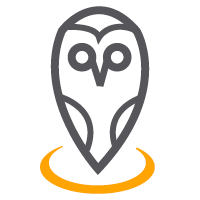 Your translations will be incredibly accurate, making it easy for all parties involved. GlobalSpeak Translations is here for all of your port clearance certificate translation needs, ensuring that you receive high-quality and accurate translations of your documents. 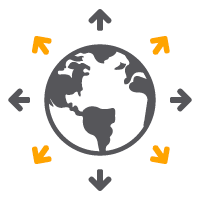 To learn more about our technical translation services and beyond, contact us today.